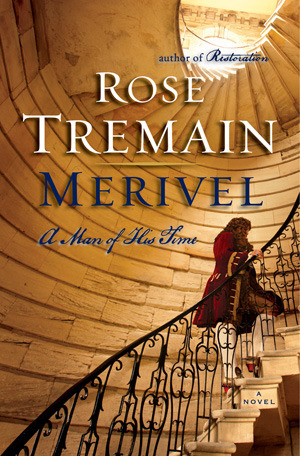 Rose Tremain is always a tender, subtle, rewarding writer, and so she is here. The Gustav Sonata starts shortly after the Second World War, in Matzlingen, a small, unremarkable town in Switzerland. It is 1947. Gustav Perle is a stoical little 5 year old, only son of Emilie, a repressed, joyless, depressed widow, whose ability to love seems non-existent. 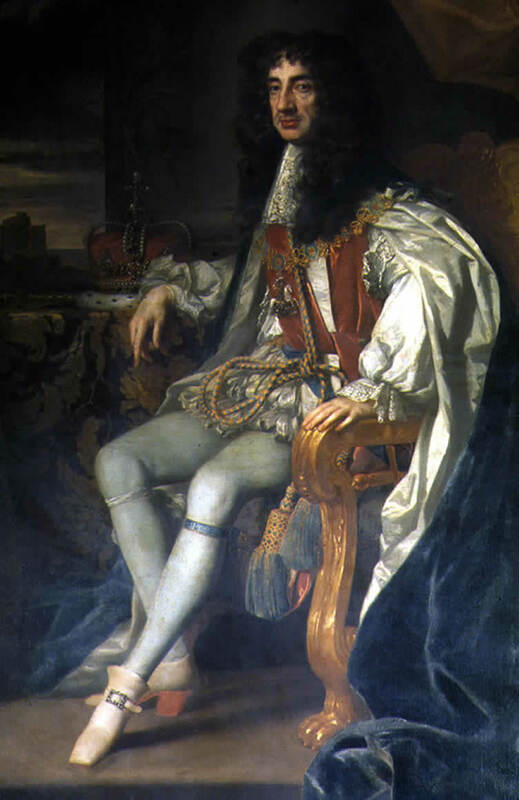 Gustav’s father died during the war, and his death left his widow and child financially struggling. In the first ‘movement’ of the sonata, the outwardly phlegmatic little boy befriends a smaller, excitable, vulnerable little boy on his first day at kindergarten. Anton Zwiebel, it turns out, is everything which ordinary seeming Gustav is not. The second movement unpicks the story of Emilie and Erich, Gustav’s dead father, revealing how they met, how Erich made a clearly disastrous marriage to a small-minded woman, and how his own warm, compassionate, just nature led to him suffering disgrace. Erich had been in a position to behave nobly, in a time and place where society had made pragmatic, meaner choices. In the third movement, Gustav is a quiet man, unambitious, in his 50s. He is a little man, an ordinary man, a moral man, doing the good he can, running a small hotel, endeavouring to make this a ‘home from home’. Anton has long since left the small town where Gustav still lives, though that childhood friendship keeps Gustav close to Anton’s ageing parents, disappointed in some ways by their brilliant, selfish son. On the surface, Tremain is not telling a huge, operatic story, merely the story of an ordinary person, one of the ‘little people, the ordinary, decent people’ . Unlike the trumpetings of divisive populist politicians, who seek to normalise small-mindedness, suspicion, fear and hatred in their appeals to the ordinary and decent, Tremain shows something very different in the ordinary. Gustav’s is indeed a story of the small and modestly heroic, the loving, the forgiving and the kind within ‘ordinary’ . Friendship in all its complexities and contradictions, and love, with all its obligations and joys, surprising in the forms it may take are beautifully laid out here for the reader. Readers of Tremain’s earlier novels where music and flamboyant characters are beautifully woven, will not be surprised by the author’s ability to still weave what is rare, strange, and lovely, in more modest, contained, less obviously expressive characters. As ever, this being Tremain, the writing is beautiful, truthful, the characters are rich and layered, and the plot is masterly. 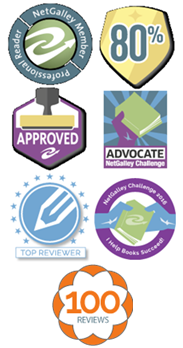 I was delighted to be ‘gifted’ this by the publishers, via NetGalley. If Tremain can’t write an excellent collection of short stories, then I don’t know who can. And of course, she does. One of the many qualities I admire in Tremain’s writing is that she is not someone with just one book, endlessly regurgitated, in her. Other than the excellence of her writing, always present, she is capable of inhabiting many times, places, themes, characters and plots. This facility sets her up well for the short story. One of the major problems (to my mind) with the genre, is that the time taken to read a short story may (or may not) fit well with a reader’s own time for reading. Finish a short story when you still perhaps have another 10 or 15 minutes that you had wanted to spend reading, and you may need to start another story. This can mean you rather lose the sense of completion and reflection on the one just finished, and, possibly even worse, if you read too many shorts at a sitting you quickly discover the author’s ‘tricks’. Because Tremain is not formulaic, I didn’t get repetitive read syndrome from her collection! The subject matter of many of the stories is love and its loss – and this is explored not only in romantic love, but also in the love between parents and children, both ways, and the loss which may happen through bereavement and also the passage of time and shifting of relationship between children and their parents, over a lifetime. Lest this sound always dark, Tremain has inherent, rather than HERE IS A JOKE ABOUT TO HAPPEN, humour within her writing. Her humour is often wry, and in spite of, or even perhaps, because of, the dark. There is also a strong literary flavour to several of the stories. The title story concerns a young woman who had a damaging relationship with an older man, and, partly in an attempt to heal, turns the relationship into a highly successful novel. Life seeps into art, with interesting consequences for the woman. I preferred these longer stories, 30 pages or so, to the shorter ones, probably because of the possibility of clearer development of character, as events unfold. Like a mountain goat, Tremain amazes by her agility and sure footedness, negotiating high peaks, impervious to the sheer and deadly drops beneath! In this book, the ‘drops’ or ‘traps’ which a lesser writer would have fallen into, she effortlessly avoids. Her central character, whose life and writing we explore through conversations with an male American journalist, is a very elderly English woman, who has lived through most of the 20th century. Erica is a wonderful, fierce, tender, fragile, passionate and engaged woman. She has breathed in, engaged with, inspired, and been inspired by life. She, as Ralph, the journalist, discovers, lives with and through love – not only sexual love, but an ability to live from the heart and to really live a life in the moment. This means her life is large, joyous, terrifying, fraught with periods of madness, despair, doubt, pleasure etc etc. Inevitably, in describing such a character, there is the danger for the writer, either of overblown and fulsome prose, or of failing to fully describe, becuase of a fear of being overblown. Tremain avoids these pitfalls – Erica is seen through the distancing device of the youngish, male American – and it is through his perpective on her and her writing, that we discover her. It is also through her effect on him which causes him to look at his own more narrow, mundane and disengaged life, that Tremain makes us look at our own lives – do we live ‘Ralph’ or do we live ‘Erica’. Not only does Tremain ‘tell stories’ and explore characters beautifully – she is also a fine, fine, poetic writer – without ever ramming the beauty of her writing down your throat – there is no self-indulgence in her writing, just every now and again, a phrase or an image will stop you in your tracks and remind you how crafted her writing style, her choice of words, her structure is. She is at the same time an ‘easy’ read – and a read of depth. I’ve never read a book of hers which has not delighted me – they are all VERY different in subject matter – she is a writer with many, many books inside her, not one book endlessly re-presented. 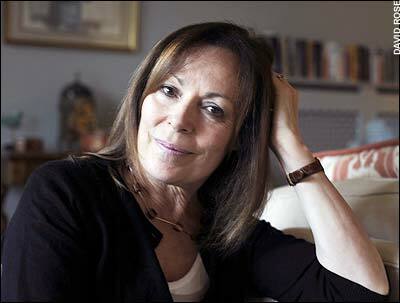 Rose Tremain is an author I’ve long admired. She knows how to craft a story, she creates extremely interesting, well rounded, individual and realistic characters, her use of language is wonderful, fitting, often very rich, but not self-indulgent. She has a great sense of time and place. And she seems to have things to say. And, almost more than this, she writes many different books – not the same one, in a formulaic fashion, over and over. So it was a surprise, on one level, to find her revisiting the past, producing a sequel to the richly satisfying, hugely successful, Restoration, which was published more than 20 years ago. 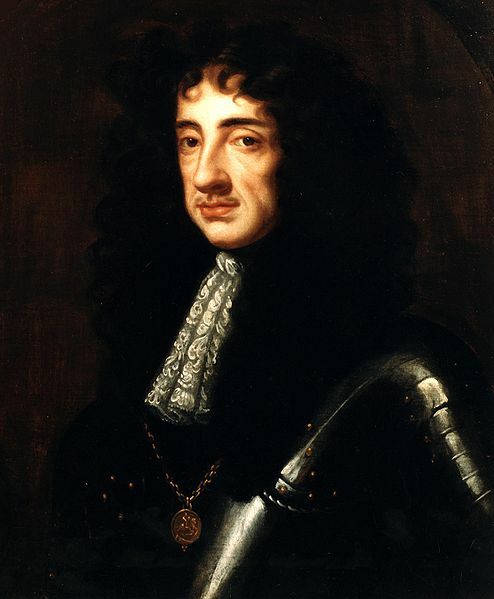 Her central character (fictitious) a larger than life physician, Robert Merivel, later Sir Robert, and his relationship with Charles II (and some of the real cast of characters surrounding him) was a rich, inventive tragi-comic read. If this doesn’t hit quite so many fizzy high spots as Restoration, and I had a few ‘hmm, could it really have been like this’ moments, that is in keeping with a Merivel who is more conscious of where journeys must end. One small niggle – I was slightly surprised, given the extraordinary level of widescale rumpy pumpy encounters within these pages, that in an era before prophylactics, the characters all remained pox and baby free!